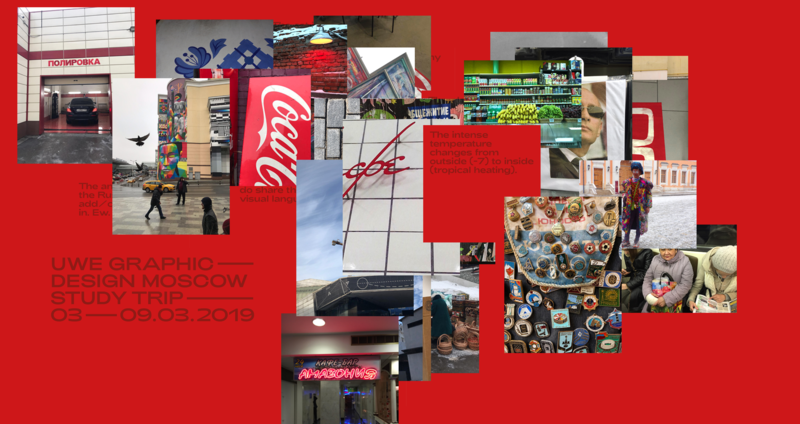 In March 2019 we had the pleasure to visit Moscow and a series of design studios, schools, workshops, museums and much more. The studio visits have turned out to be great learning opportunities and valuable experiences for building international friendship. In this mini-site we are collecting a series of images and statements from this study trip.